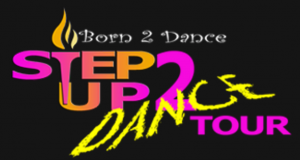 ?Come out and support our awesome RDC Dancers competing in the Step Up 2 Dance Competition! ?Mark your calendar: Saturday, February 10th at Mesa Skyline High School! ??? ?